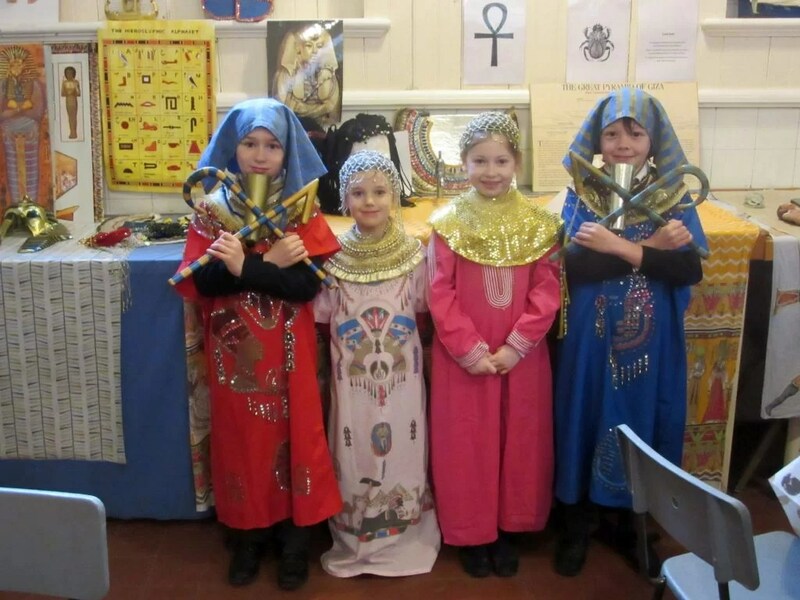 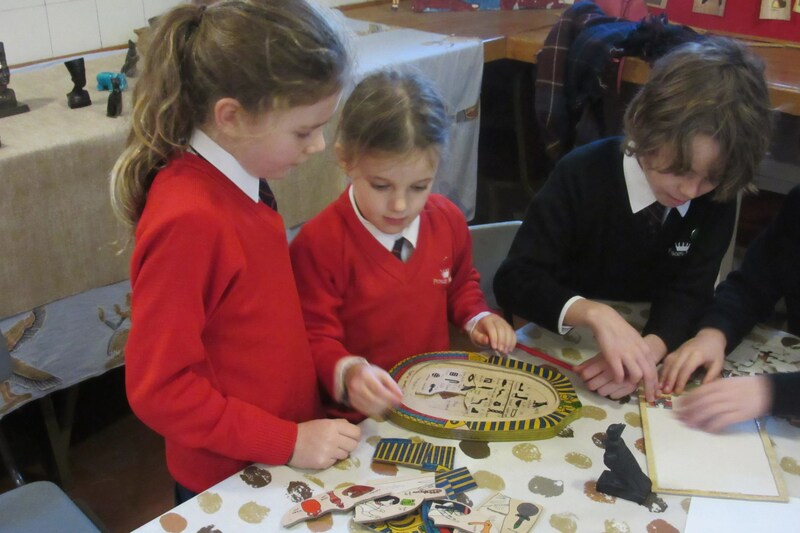 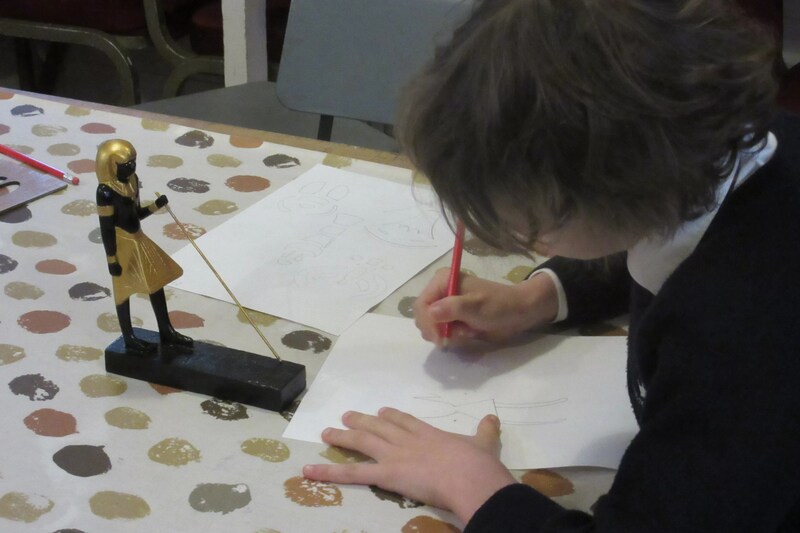 Year 3 have been studying the ancient civilisation of Egypt as part of their History syllabus. 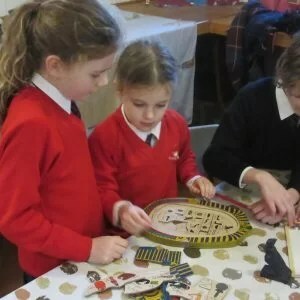 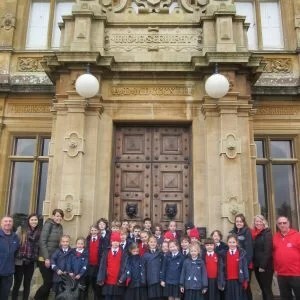 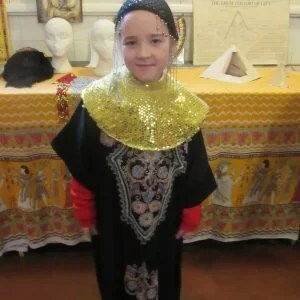 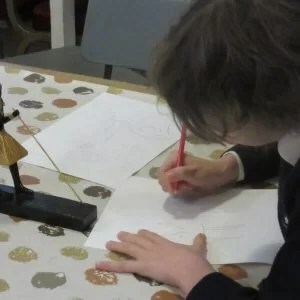 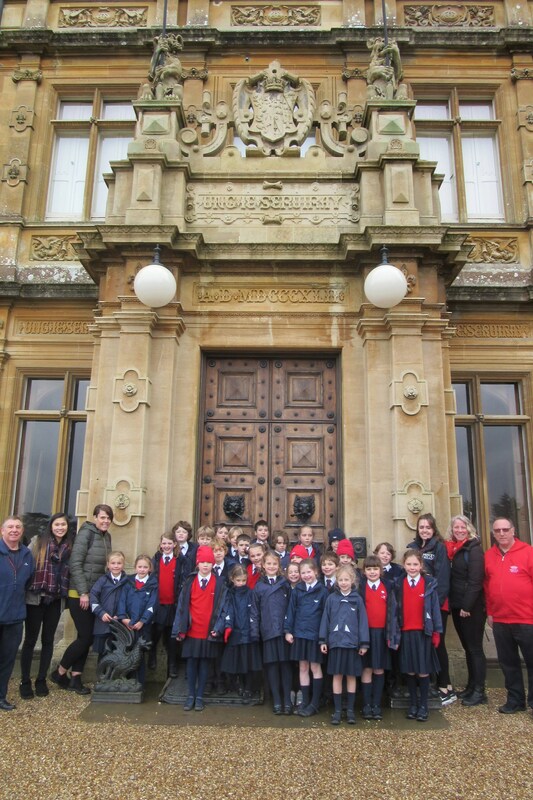 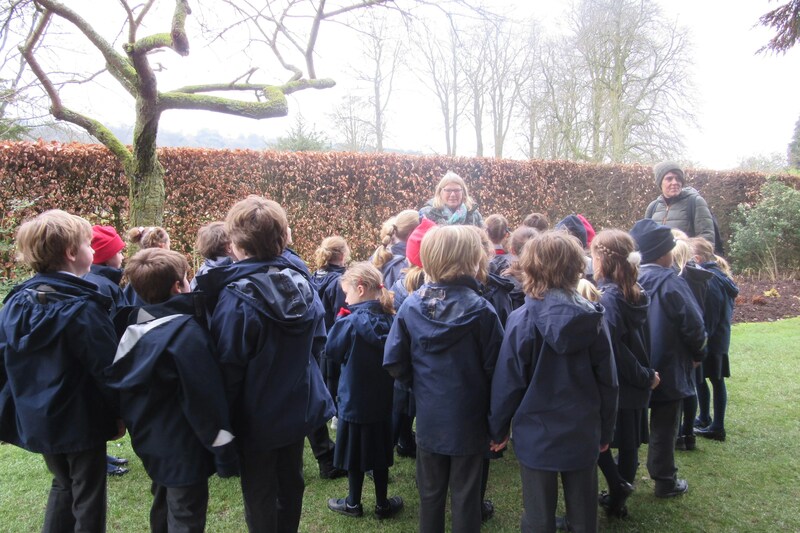 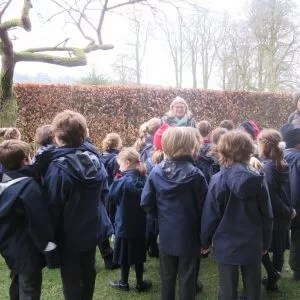 To complement and enrich their classroom based studies they visited Highclere Castle which has an excellent Egyptology exhibition, plus the special connection with Lord Carnarvon and the discovery of the Tomb of Tutankhamun. 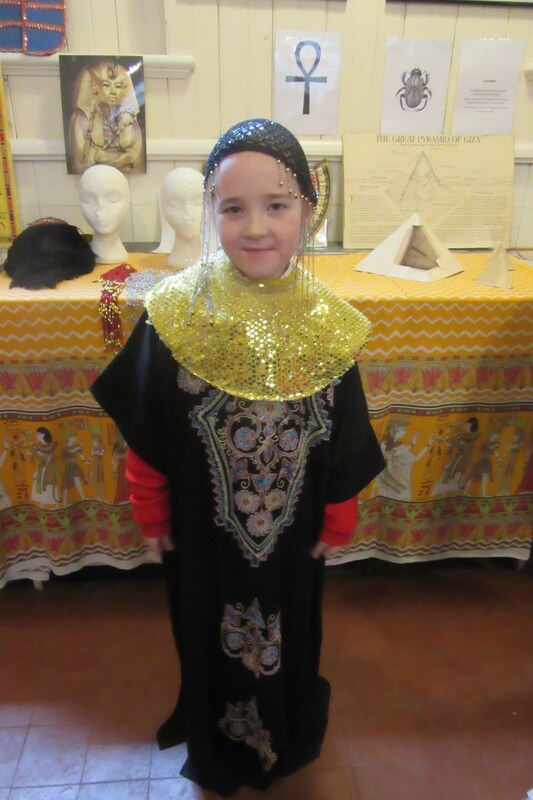 A great day was had exploring the grounds and learning more about the ancient civilisation of Egypt, including their costume!